• Maximum COR face design for increased distance. • 4-7 iron deep CNC milled pocket cavity for higher launch and increased forgiveness. 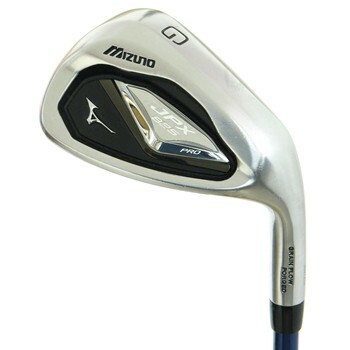 • 8-GW have solid full cavity design irons for greater control. • Tour inspired triple cut sole design. • Durable Double Nickel Chrome plated finish.